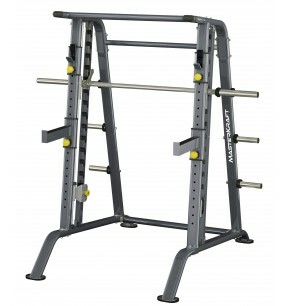 Smith Machines & Power Racks8 item(s) found. 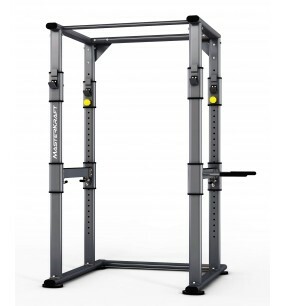 The primary benefits of training on a smith machine or power rack are improved stability and balance, a more efficient workout, and increased muscle isolation. Among the popular strength training exercises which can be performed with this equipment are squats, deadlifts and shoulder shrugs. One of the greatest advantages of using these pieces are their versatility. 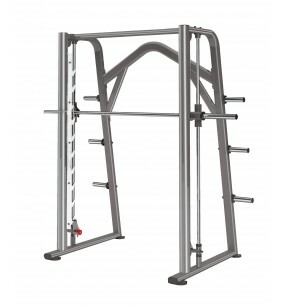 Gym Equipment Direct has all the smith machines and power racks you need to hit these important muscles perfectly. 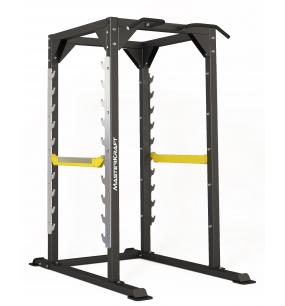 Whether you need a smith machine, power rack, squat rack or power cage, Gym Equipment Direct has the equipment to suit your needs. 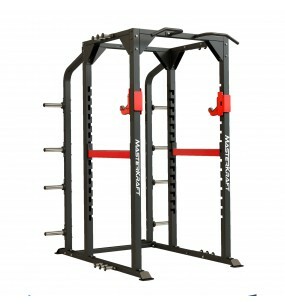 We guarantee you won’t find more affordable smith machines and power racks for sale in Melbourne, Sydney, Brisbane, or anywhere else in Australia. 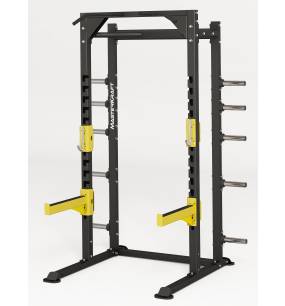 All smith machines and power racks available at Gym Equipment Direct come with full warranties that surpass or match industry standards. Quite simply- we only offer premium brands that back their products. 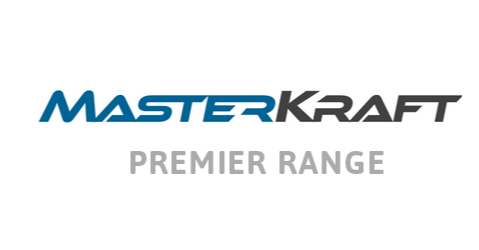 Further, we will do our best to ensure we are always offering the absolute lowest price available in Australia. 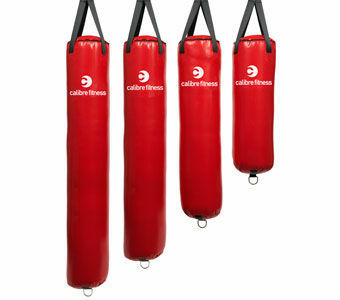 If we do slip up and you happen to find a cheaper price elsewhere, please just let us know and we will gladly beat it!